Clinton Donald is from Tennessee and has been in Wilmington NC for 9 years. 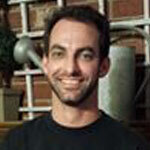 He competed in Half Iron Man competitions for 3 years while coaching Age Group Swimming Programs. 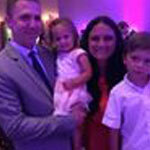 Clinton has over 15 years of Age Group experience from Tennessee to North Carolina. Clinton has coached age group swimming at the YWCA and UNCW of Wilmington NC. Clinton also started his own private swim lessons 7 yrs ago and in 2015 he wanted to reach all of Wilmington NC. 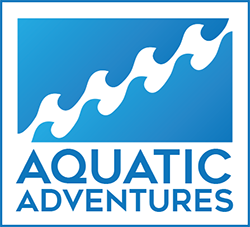 Over the two summers he has now been able to create his own business called Aquatic Adventures. His primary focus has now evolved into increasing the awareness and skill level of infants, children and adults to allow survival and comfort in the open water and swimming pool environments. 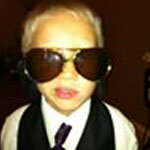 He has also maintained Red Cross Certifications in First Aid, CPR, and Life Guard Training. Clinton also holds certifications in NAUI Scuba Diver, Advance Diver, Rescue Diver, Dive Master, and NAUI Scuba Instructor. 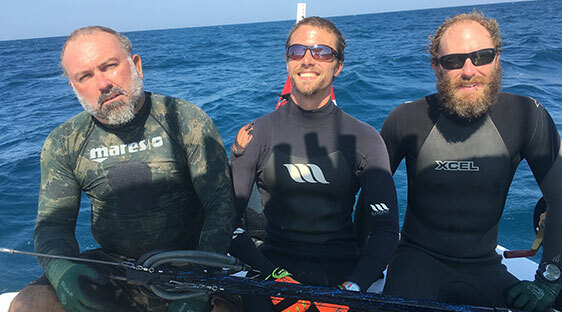 Clinton has a love for teaching children and also adult’s enjoyable and essential skills of how to safely enjoy the open water. 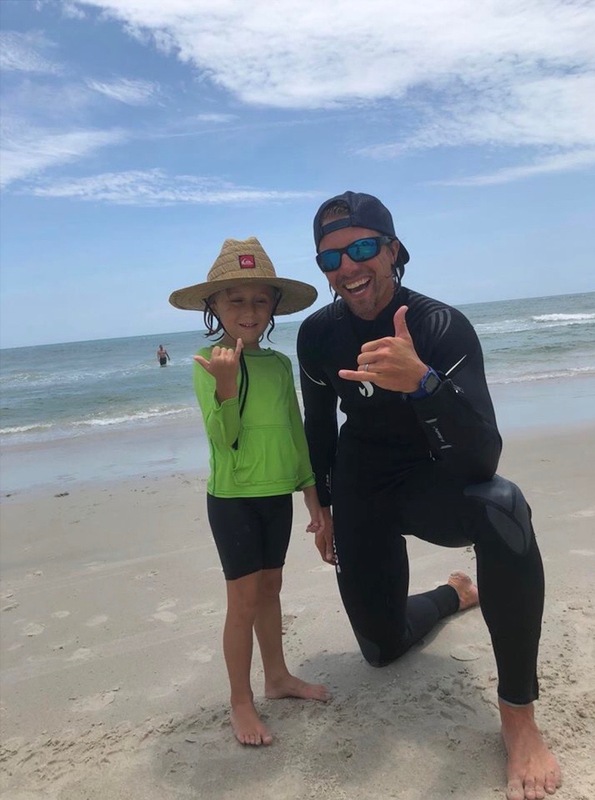 We offer private swimming and scuba lessons in the towns of Wilmington, Wrightsville, Carolina, Topsil, Bald Head Island, and also Oak Island. 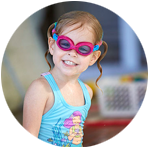 Swim/Snorkel is another program we offer to swimmers and scuba divers. Learn the most efficient way to swim, and survive through the water. 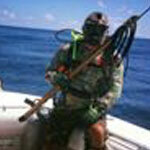 Have you ever wondered what it would be like to see a ship wreck or to have the chance to spear fish under water? We teach in a private setting. 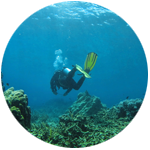 Discover Scuba teaches each diver the skills of how to become a professional snorkeler followed by the skills to become a certified scuba diver. You’re only ONE SWIM away from a GOOD MOOD. Start Your AQUATIC ADVENTURE Today! 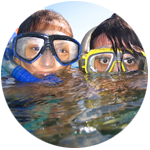 We offer a variety of SCUBA, Swimming and Snorkeling Packages to get you in the water. © Aquatic Adventures. All Rights Reserved.